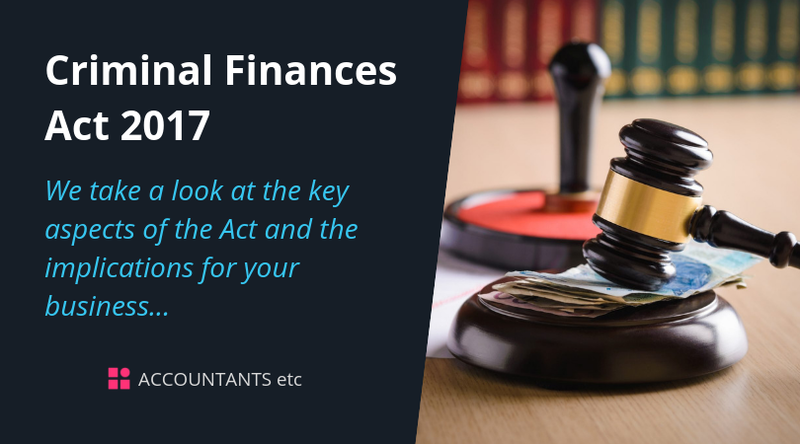 The Criminal Finances Act 2017 came into effect on 30 September 2017. We take a look at the key aspects of the Act and the implications for your business. 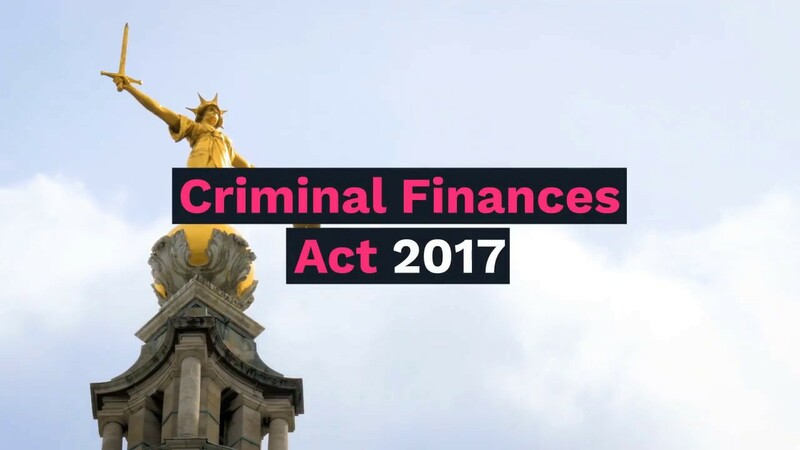 The Criminal Finances Act 2017 (CFA) came into effect on 30 September 2017, and makes companies and partnerships criminally liable for failing to prevent their employees from criminally facilitating tax evasion. A potential defence can be utilised, in cases where the business has put into place a system of reasonable prevention measures. The CFA does not change what tax fraud is, just who may be liable. Here, we take a look at the key aspects of the Act and the implications for your business. The new rules apply to tax evasion committed both onshore and offshore, and are applicable to all taxes. Under the CFA, there are three stages that apply to both the domestic and the foreign tax evasion facilitation offences. The first two stages are already offences under existing criminal law and stage three is a new offence. Only the UK offence is considered here, additional requirements apply for the foreign offence. Where stages one and two have been committed, the relevant body is deemed to have committed the new corporate offence (subject to a reasonable defence being claimed). The new third offence does not essentially alter what is considered to be a criminal act, but focuses on who is held accountable. ‘Prevention procedures’ here refers to procedures designed to prevent persons acting in the capacity of someone associated with a relevant body from committing UK tax evasion facilitation offences. The new Act does not require relevant bodies to implement ‘excessively burdensome’ procedures, but it does require more than ‘mere lip service’. The government has recommended that organisations within ‘high risk’ sectors, such as banks and financial services companies, carry out thorough risk assessments to establish the likelihood of their associated persons committing the criminal act of facilitation of tax evasion. It is recommended that such organisations follow government advice on the matter. Ensuring that you have adequate preventative procedures in place to protect against the risk of your associated persons facilitating tax evasion is crucial. We can help you to implement such procedures, please contact us for more information.